484-885-4545SP - Enkei Lightweight Racing Series - RS05-RR - Dezod Motorsports Inc - Home of the automotive performance enthusiast since 2002. Designed to look incredible while retaining Enkei’s racing spirit & functionality. The light weight RS05RR is made using Enkei’s MAT-DURA flow forming method. 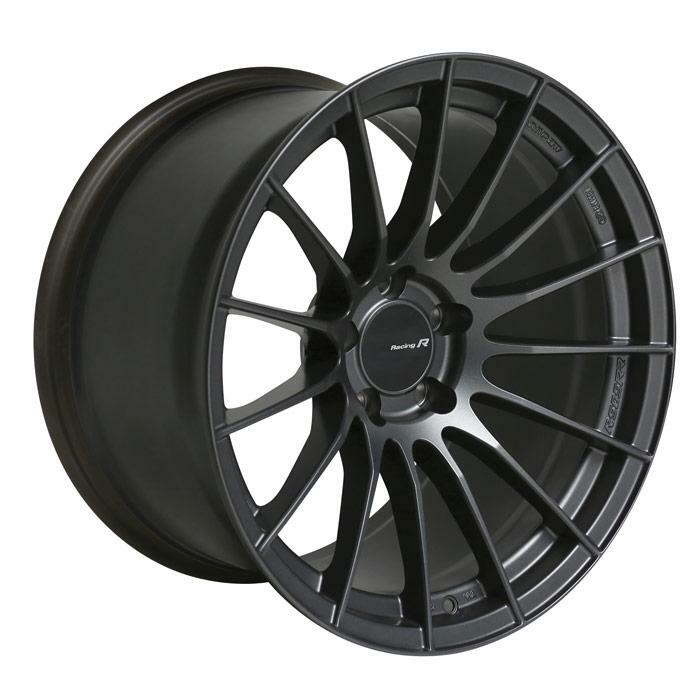 Made in 18×8.5-18×11 with 3 different concave face designs. In Silver or Matte Gunmetal.